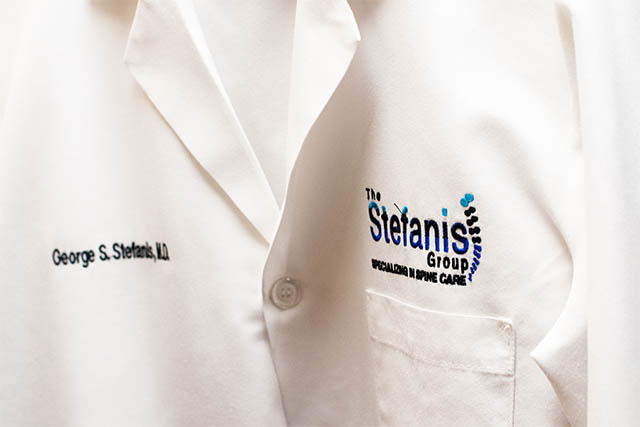 For over 30 years, The Stefanis Group has been serving Middle Georgia with state-of-the-art spine care. 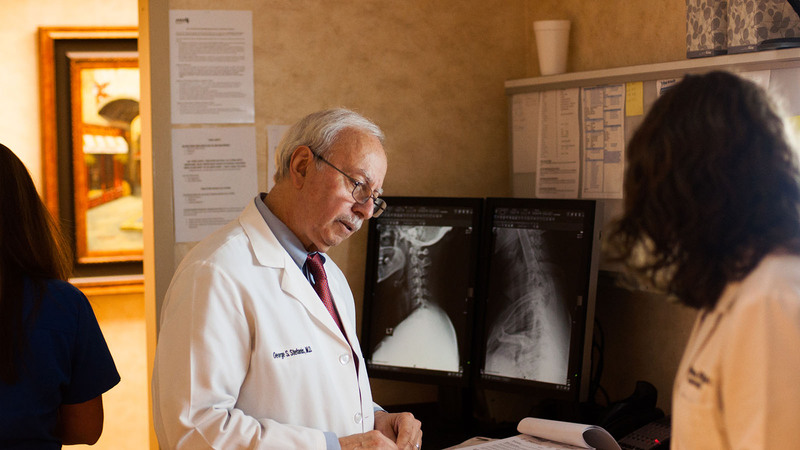 Spinal disorders, from a simple backache to severe scoliosis, can cause chronic pain, loss of function, and an altered lifestyle – The Stefanis Group knows how to help. Using a comprehensive approach, The Stefanis Group can quickly and accurately diagnose your spine problem and offer you the most advanced treatment options, in most cases without surgery. 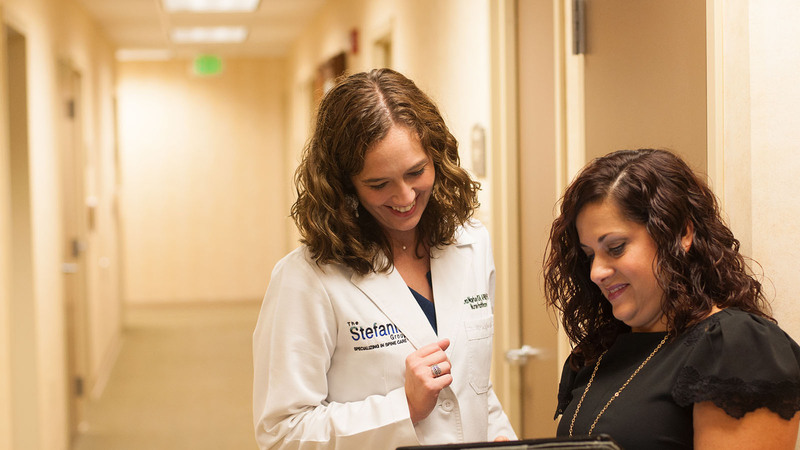 By putting your personalized “Spine Team” together, The Stefanis Group gives you the tools and experts you need to gain control over your spine problem. 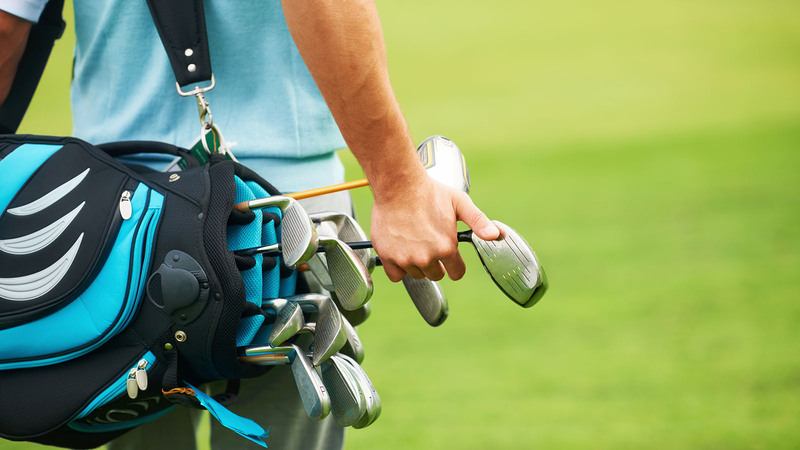 When surgery is needed, The Stefanis Group offers cutting-edge options, including minimally-invasive spine surgery, motion-preserving “dynamic spine surgery,” and Middle Georgia’s only computer-assisted intraoperative spine navigation system with O-Arm and Stealth technology. By combining the latest technology with care and compassion, The Stefanis Group has kept Middle Georgia active for a quarter century. 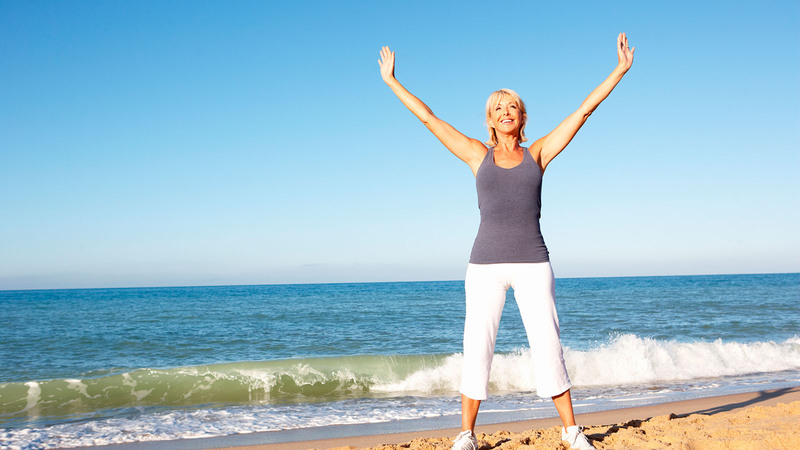 Lumbar refers to the five vertebrae of the lower back. Discs are the spongy, cartilaginous pads between each vertebra, and ectomy means “to take out.” In a lumbar discectomy, the surgeon accesses the lumbar spine through an incision in the back over the vertebral levels to be treated and removes all or part of the disc – and/or in some cases bone material - that’s pressing on the nerves and causing pain. 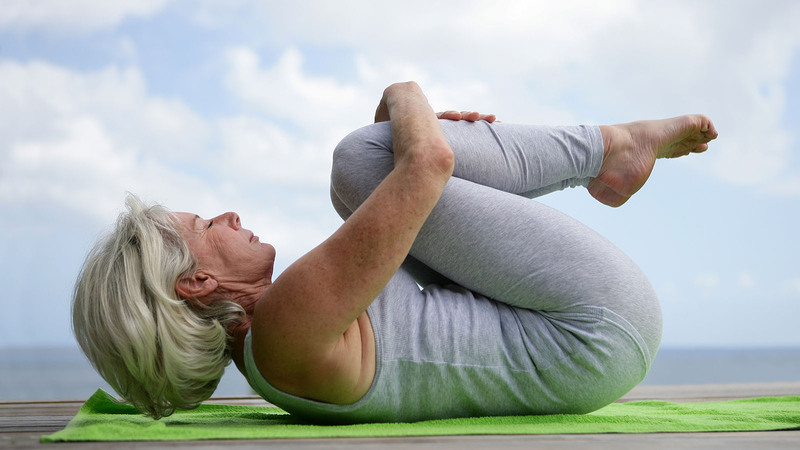 Because it eliminates nerve/nerve root compression, a lumbar discectomy is considered a decompressive spinal procedure. 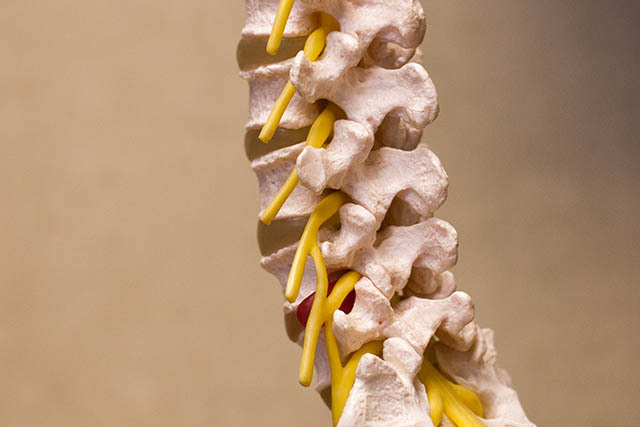 What's causing my back or neck pain? It's a common question, and a visit to your doctor is an important first step to get an answer. 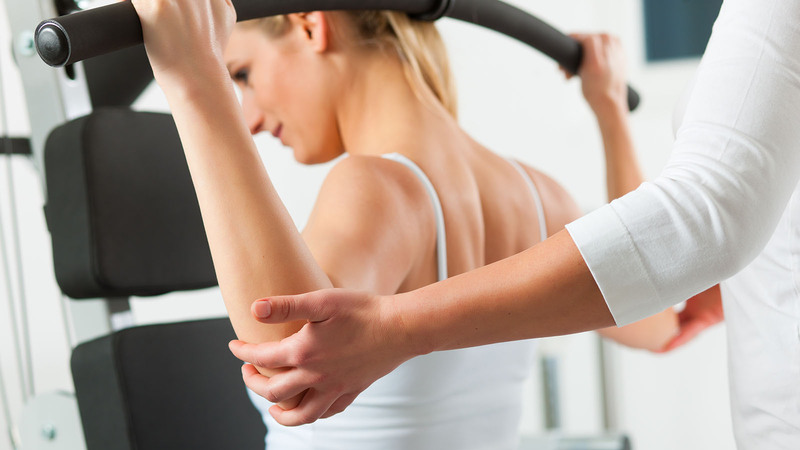 You should know that the diagnosis of back, neck, leg or arm pain isn't always easy. The human spine is very complex, so it can be difficult for your doctor to pinpoint the exact cause of low back pain or other symptoms. Below are some common spinal conditions. 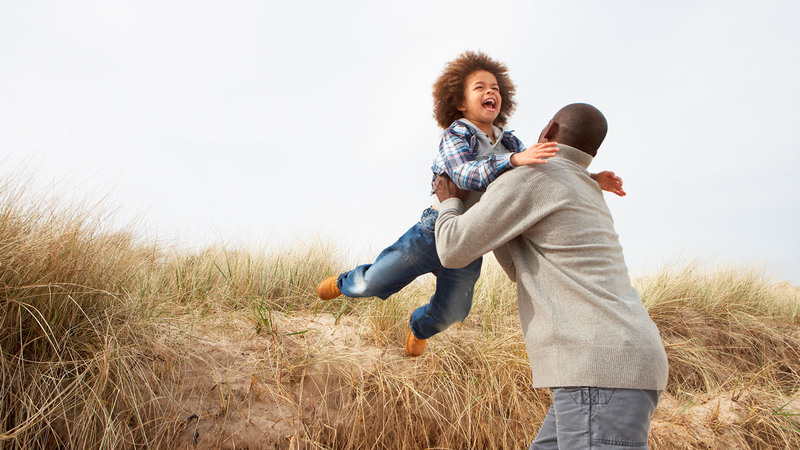 The history of the pain and any activities that may have triggered your symptoms are important factors in diagnosis and treatment.